With summer heading into its final few weeks it’s important that you soak up all the sunshine and warmth that you can. As you relish in the last dog days of summer, make sure that you are giving your beauty routine the attention it needs- read along to find out what your must have beauty products are this month! 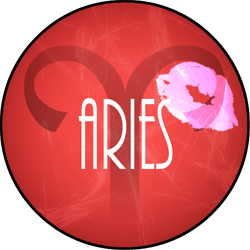 Love and commitment are in store for you this month, Aries. You’ll be beaming with newfound feelings and attention. When it comes to making this connection keep an open mind, as sometimes it’s the one you least expect that appeals to you most. It doesn’t take much for someone to be captivated by your charming personality. 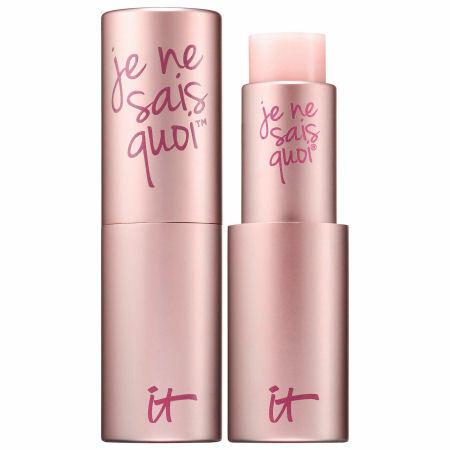 It Cosmetics knows that embracing your natural beauty is the most attractive thing you can possibly do, which is why their Je Ne Sais Quoi Lip Treatment is your monthly must have. 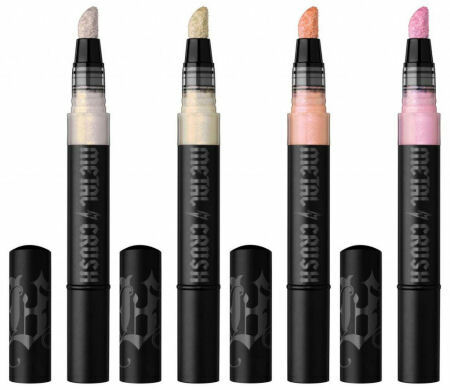 The hydrating balm revives and adds a natural kiss of color to your lips. Even though it’s the last month of summer, it’s not too late for you to enjoy a bit of romance! 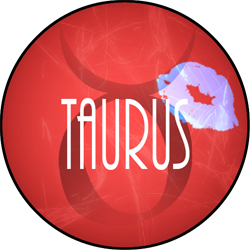 All attention will be on you this month, Taurus. Your creativity and bubbly personality will take center stage. Friends and family are looking to you to lead the way in ending the summer on a high note. Use this extra attention to your advantage and share your talents and charm with those all watching. Kat Von D’s liquid take on their Metal Crush Highlighter will give you the shine and shimmer that you so desperately need. The highly pigmented, holographic shades add extra dimension, whether it’s a full face of makeup or a minimal fresh faced look. The doe-foot applicator allows for an ultra precise application and a pinpointed glow. Spend your last days of summer soaking up the sun by day and shining bright like the stars at night! 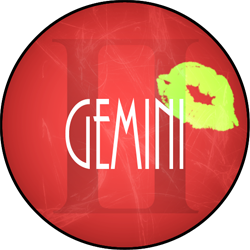 Prepare to thrive in the social scene this month, Gemini. As you head into the final month of summer make sure you take advantage of all the opportunities that come your way. Spend time with friends and family while also putting in the efforts to meet new people. As you bop around this month turn to Beautyblender’s Bounce Liquid Whip Longwear Foundation as your new go to base for taking you from one event to the next. Their first ever foundation comes in a unique bottle with a built-in reservoir sized just right for your blender. Bounce on the whipped foundation for an even, lightweight, high coverage, 24hr velveteen-matte finish and go confidently knowing that you look your very best! Take time this month to reset your mind. After an eventful summer, it’s important that you take a moment to sit back, take a deep breath, and relax. Going into August with a fresh mind will bring newfound clarity to your plans and goals for future success. Sometimes going back to the basics is all it takes to move forward. 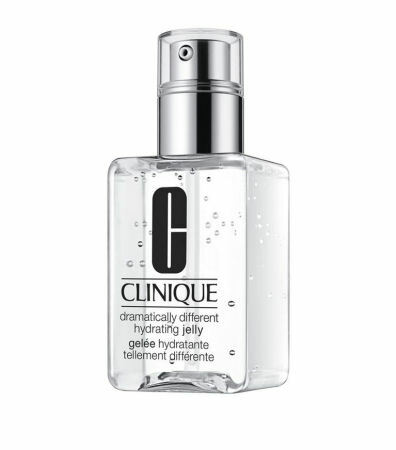 Clinique recently added to their best-selling Dramatically Different Moisturizing line with the Hydrating Jelly. The uniquely clear and non-sticky formula looks like water, feels like a gel, and soaks right into skin for 24hr hydration. This month is all about taking it back to the fundamentals, finding yourself, and prepping for the exciting months ahead. Leo, this month will just as fun and exciting as your first few weeks of summer. There is no stopping you when it comes to soaking up the last month of constant sunshine and warmth. Get together with friends and family to have the last hurrah before work and/or school kicks back into full gear. While the days and weeks will have no shortage of fun times and fond memories it’s important that you remember to take care of yourself and listen to your body. While it may seem as if summer has just begun, your skin has actually been ready for a break from all the harsh UV rays and constant exposure to the sun for some time. 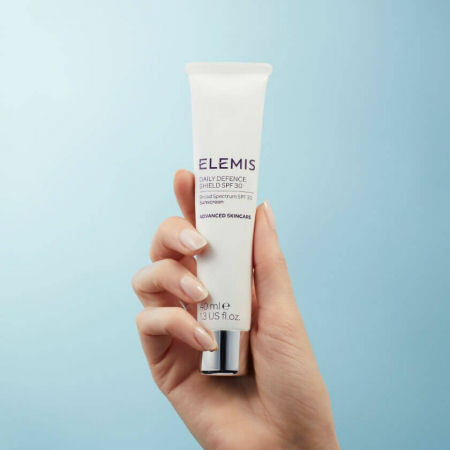 Elemis’ Daily Defence Shield SPF 30 is the perfect ‘apply and go’ item to add to your daily skincare routine. The broad-spectrum sunscreen is lightweight and non-greasy, protecting you from the sun and environmental pollution. Enjoying the last few weeks of summer shouldn’t fall short because of over-exposure - protect your skin and set it on a healthy path as you head into the upcoming fall season! Virgo, this month is all about self-care and relaxation. With summer coming to an end, it’s only a matter of time before life kicks into full gear. Rather than waiting until you feel overwhelmed, take the time now to get into a habit of listening to your mind, body, and soul. Going into the last month of summer and the following weeks with a clear mindset will give you the strength to power through to the end of the year, crushing all the goals you set. We’ve all seen the diet fads surrounding juicing, ‘detoxify this and fortify that’ but what we haven’t seen is a juice cleanse for hair. 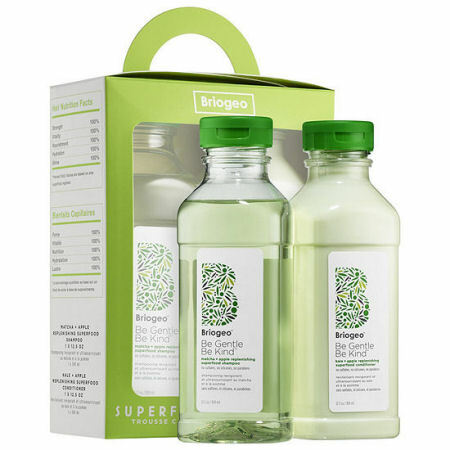 Briogeo played off the juicing trend by creating a line of superfood hair care products. The Be Gentle Be Kind Matcha + Apple Superfood collection is everything your hair needs and more. The sweet-smelling formula quenches parched, dull strands and brings hair back to its most beautiful state. 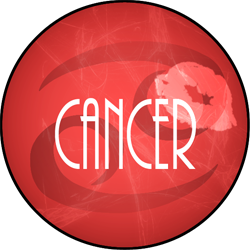 It helps erase damage caused by heat and protects from environmental pollution and harm. This do-it-all collection is exactly the diet your hair has been seeking - so, go into the coming month with good hair, great ideas, and a healthy mind! 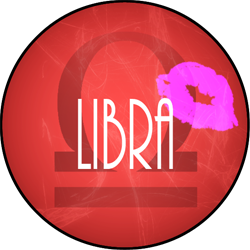 Whether or not you’re still in school, Libra, this month you’ll be striving for culture, education, and diving into new activities. You have spent the summer creating fond memories with friends and family, spending the days lounging by the pool or at a backyard BBQs and while this has been fun, you’ll find yourself yearning for more in August. Try new experiences and look around you to seek the culture and arts that you so desperately desire. 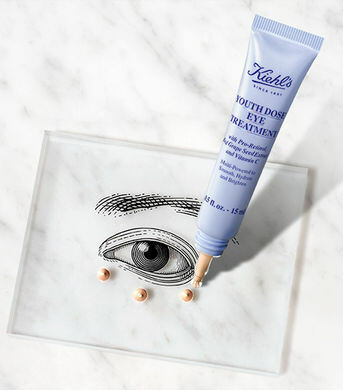 After weeks of lazy summer days, you may feel as if your skin needs a bit of a pick-me-up and Kiehl’s Youth Dose Eye Treatment is your perfect match. The formula instantly brightens the under-eye area giving an awakened look while simultaneously working and moisturizing the delicate area to prevent signs of aging. Kick off your month of new activities looking just as bright eyed and youthful as the kids heading back to school! 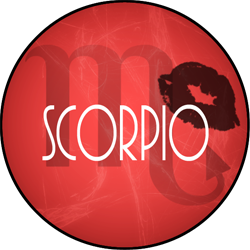 Scorpio, this month you are going to feel some strong forces pulling you in new and exciting directions. 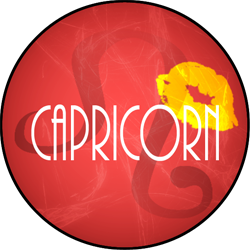 Your usually subdued personality will blossom, resulting in meeting and forming some great new friendships. Take in this last month of summer with an open mind and positive attitude. 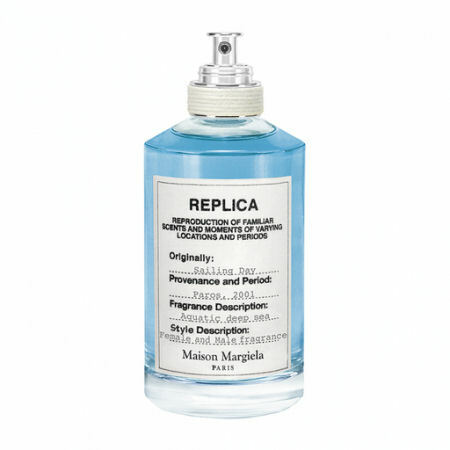 For the final few weeks of the season spritz on Replica’s aquatic summer scent, Sailing Day. The sophisticated and fresh fragrance embodies the spirit of summers spent on or by the water. Similar to the ocean currents, your life is in constant movement and sailing towards some exciting new adventures! 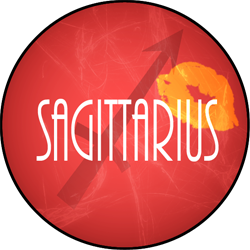 This month will be major for your career, Sagittarius. All the hard work you’ve been putting in will pay off in the best way possible. Making major strides toward your goals will send you into the coming weeks with a new sense of drive and passion. 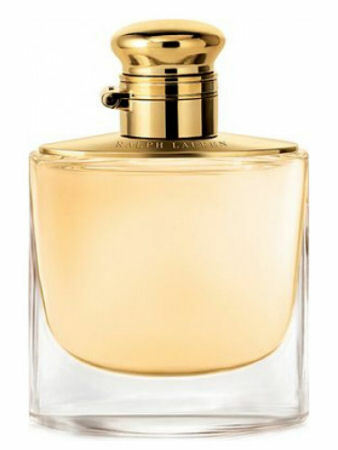 Ralph Lauren’s fragrance Woman Eau de Parfum is the perfect embodiment of a strong, independent, and successful woman. This fragrance is the perfect addition to your vanity and an ideal transitional scent as summer fades into fall. As you spritz on this perfume, take in the aroma as reminder to all that you’ve accomplished and all that is still to come. This month will bring about some exciting new opportunities in your career. The lull you may have been feeling in your work life is about to end and you’ll finally receive the credit and recognition you deserve. New connections will walk into your life bringing with them exciting new adventures. A fresh face is the best face, especially when it comes to experiencing new opportunities and meeting with new people. 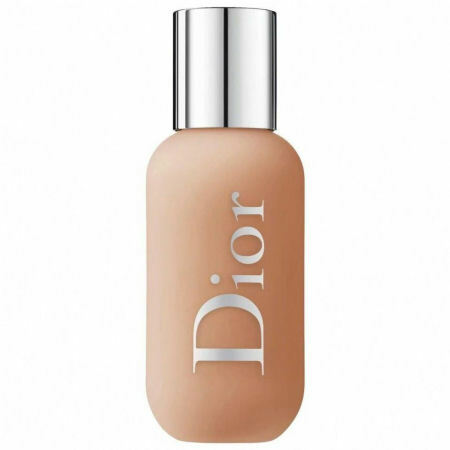 Dior recently launched their first ever Face and Body Foundation, this super lightweight formula provides sheer to medium coverage that looks like your skin only better and the larger than normal bottle makes up for the luxury price tag. Whether using a brush or a sponge, this foundation will give you the perfect natural finish leaving you with a newfound confidence to take on all that this month has to offer! This past summer has been the highlight of your year thus far and it’s only going to get better as you head into August. All the events and opportunities that you have taken a part of these past few months have shaped you into the person you are and prepared you for the exciting things that are headed your way. Serious changes are on the horizon, all good, but changes nonetheless. Keep an open mind as you come face to face with these new experiences and opportunities. 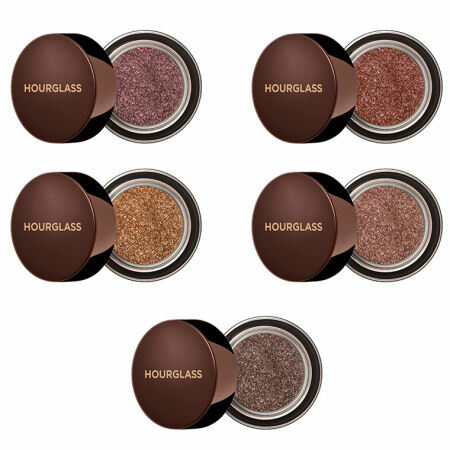 Summer allows for extra bright and shimmery looks and with Hourglass’s recently launched Scattered Light Eyeshadows you can achieve just that. With change and opportunities headed in your near future this crease-free cream formula will highlight your face in all the right places. The lightweight and ultra pigmented shadow leaves behind a pearlized, glowing finish - perfect for adding some radiance to your final few weeks of summer! 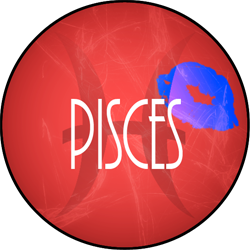 Pisces, try not to let fact that summer will soon be coming to an end, instead look forward to the fantastic final four weeks with excitement. August will be a month of socializing and soaking up the last few lazy sunny summer days. Step outside of your comfort zone and say “yes” to every opportunity that comes your way. An experience is never wasted if it’s spent with the right people in the right place. Listen, we get it, August is hot and humid which usually leads to shiny skin and smudged makeup. 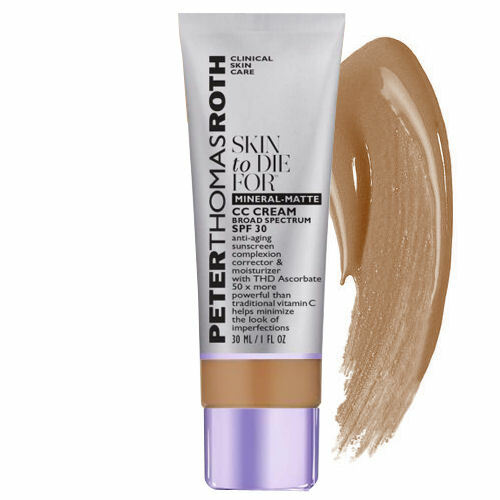 Peter Thomas Roth wants you to enjoy the final days of summer shine free with their Skin to Die For Mineral Matte CC Cream with SPF 30. This ultra lightweight cream evens out skin, dries down matte, and stays put all day long. So, even with summer’s hottest days in the forecast you can apply makeup confidently, knowing that you’ll look fresh and perfect from the time of application until you take it off!